Whether you came from Pt. I (The Elements of a Salesforce Workflow Rule (Workflow Deep Dive, Pt. I)) or you found this for the examples only, welcome. 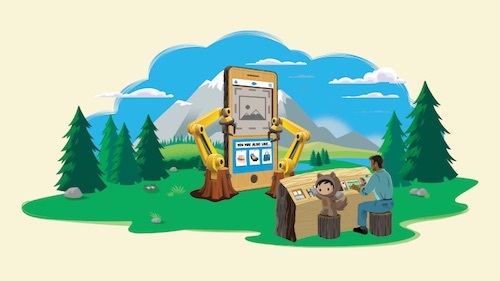 This is the second installment of a two-part blog series that takes a closer look at workflow functionality in Salesforce. In this post, I’ve provided a few real-world examples to help you on your declarative development journey. Enjoy! 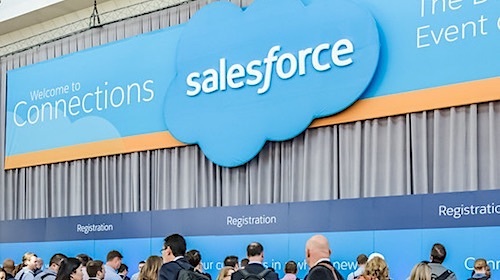 Your organization sells consulting services and manages its business through Salesforce.com. Some of your Leads come in from the Web. Since Web Leads are manually qualified before they are created, they do not initially have a Rating value. However, you would like to automatically set the Rating on certain Leads that come in through the Web; specifically, you would like to identify Web Leads that communicate a near-future project start. You create this field to convey the likely timing of the need for consulting services. 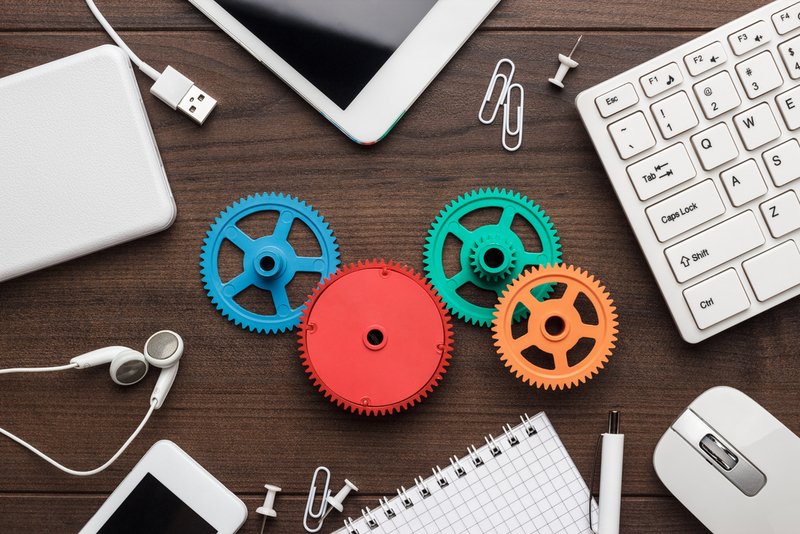 You just created a Workflow Rule that looks for any Web-sourced Leads that communicate a desire to engage your consulting services in the next few weeks. If a Lead meets the specified criteria, it automatically increases the Rating to “Hot”; this will allow Users to see this new Lead via a List View of open Leads with a rating of “Hot” and take action quickly. You have configured your Sales process and set an appropriate Probability percentage for each corresponding Opportunity Stage. However, you feel that some sales situations warrant a higher Probability than what you have configured. One scenario in particular is an open Opportunity associated with an Account within a certain industry (Government) with whom an Opportunity has closed in the past year. These variables point to a higher probability of closure. As a result, you set up a custom field to track your “True Probability” and update it based on a Workflow Rule. NOTE This example involves multiple objects, so read carefully. Both Workflow Rules are based on the Opportunity object. The first Workflow Rule updates the parent Account object and the second Rule includes the Account object in the Rule Criteria. You create this field to capture the date of the most recent Closed/Won Opportunity. NOTE: This custom field should be on the Account object, not the Opportunity object. You create this field to convey a more accurate Probability of the Opportunity (without overwriting or removing the standard “Probability” field. NOTE In this scenario, assume that you don’t want the Probability of an open Opportunity to exceed 90%, so you cap it accordingly. You can achieve this limit by utilizing the MAX() function in your Workflow Action. Your customers do not always accurately communicate the real reason for submitting a Case and, unfortunately, your organization has had an issue with certain urgent Cases slipping through the cracks as a result. You have noticed a correlation between the presence of a few certain keywords in the Description field and requests for subscription cancellations. To address the issue, you want to escalate Cases with any of those particular keywords in the Description field. Additionally, you want to provide a custom visual indicator to appear on the Case Detail page that will show a different image for Open/Non-Escalated, Open/Escalated, and Closed Cases. Additionally, if the Case is still open, you want an email to be sent out two hours after the Case is created as a follow-up to make sure that the Case is closed promptly. This formula will display a visual indicator to represent Case status. NOTE You may notice that the images in your formula are not external. These are actually from a little-known library of built-in icon images that you can use. However, these images are not guaranteed to always be around, so keep that in mind. 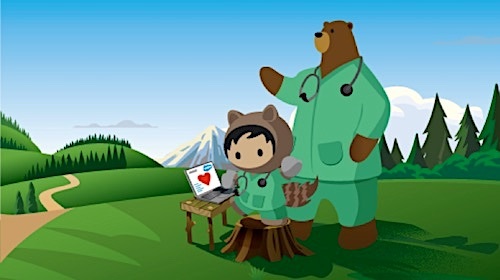 Both parts of this blog post series are excerpts from my book, Practical Salesforce.com Development Without Code. I hope you found it informative and useful!